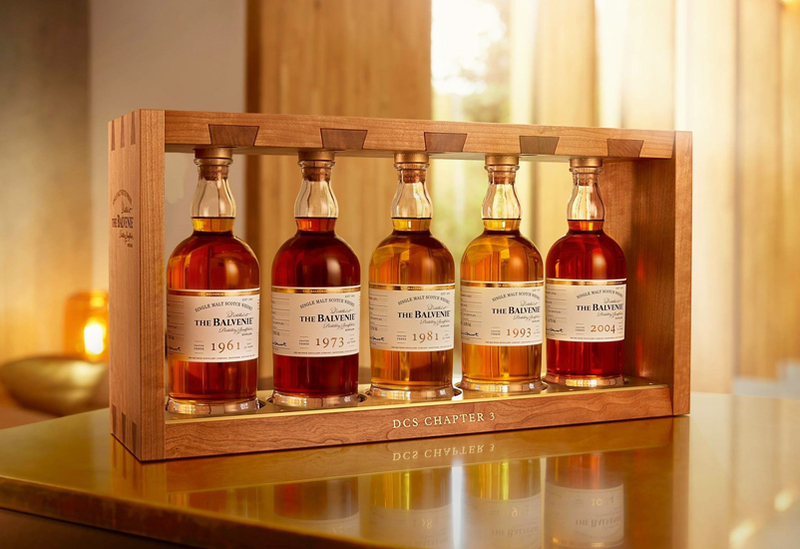 The DCS Compendium is a super premium series of single cask whiskies from The Balvenie. The series is formed of 25 single cask bottlings, which are split in to five chapters and released annually over five years, and is named after The Balvenie's long serving David C. Stewart. He has worked for owners William Grant & Sons for 53 years and has hand selected each cask involved in the DCS Compendium, which designed to chart his knowledge and skills of David Stewart over five decades. 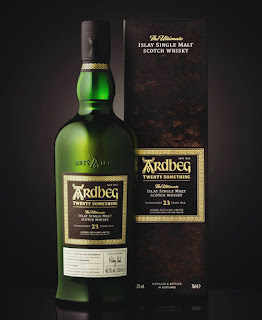 Ardbeg Twenty Something is a recent limited edition release that was one of the Islay distillery's oldest and rarest ever bottlings. It was exclusive to Ardbeg Committee members and is a 23 years old single malt, which was distilled during a time when the distillery was just ticking over and producing just a few casks of whisky each year. This period in the 1990s saw a downturn in whisky production across Scotland and almost closed Ardbeg for good. Ardbeg Twenty Something has been matured in a combination of ex-bourbon and ex-Oloroso sherry casks and these were selected by Dr. Bill Lumsden, the Director of Distilling, Whisky Creation & Whisky Stocks for Ardbeg. Welcome to Inbox. For those new to WFE, Inbox is our weekly round up of whisky news and PR material that has found its way in to our email inbox. It was created as we cannot write full articles or do justice to every piece received. It features items from around the world of whisky and is published by us each Friday. 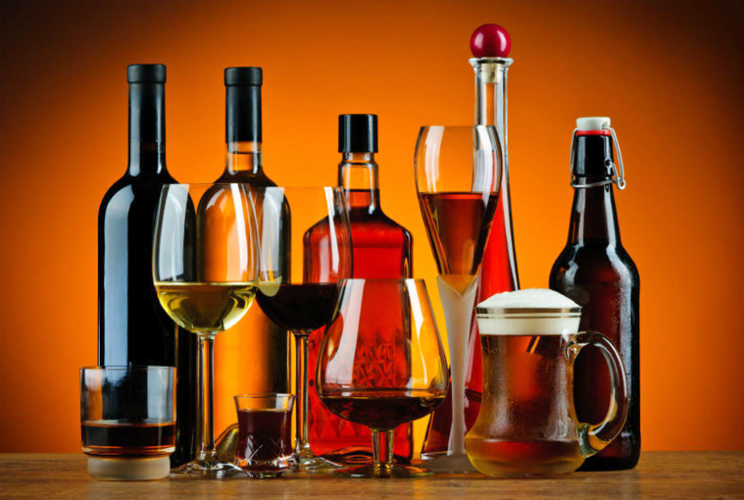 Minimum Alcohol Pricing - Why? * This article originally appeared on the Huffington Post on 16/11/17. Scotland is poised to become the first country in the world to charge a minimum price per unit of alcohol. The unanimous ruling by the UK Supreme Court to back the Scottish Government proposal quashes a legal challenge by the Scotch Whisky Association (SWA), allowing authorities to proceed with legislation that was initially approved five years ago. So what does this mean for those buying alcohol in Scotland? And will it spread to the rest of the UK? This Dewar's 25 years old whisky replaces the no age statement Signature expression at the top of the popular Dewar's blended Scotch range. The move is designed to show the Dewar's commitment to the age statement category. The new 25 years old expression has been created by Stephanie Macleod, the Master Blender for Dewar's, and uses some of the company's oldest single grain and malt whiskies. In an additional twist, once blended together the whisky has undergone a further maturation in casks used to mature Royal Brackla single malt. 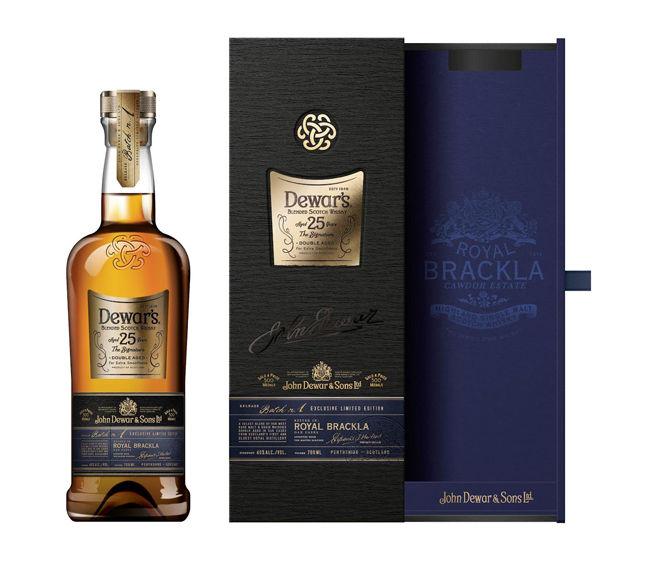 The Royal Brackla distillery is widely regarded as the brand home for Dewar's and its whisky is one of the signature malts in the range of blends. 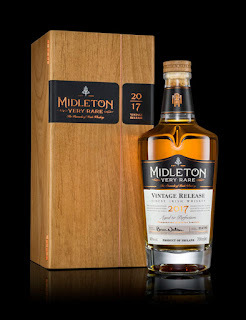 Irish Distillers have released the 2017 Edition of their super premium Midleton Very Rare bottling, which has appeared annually as a limited edition since it was first released in 1984. As with previous editions, this year sees a blend of grain and single pot still whiskeys. 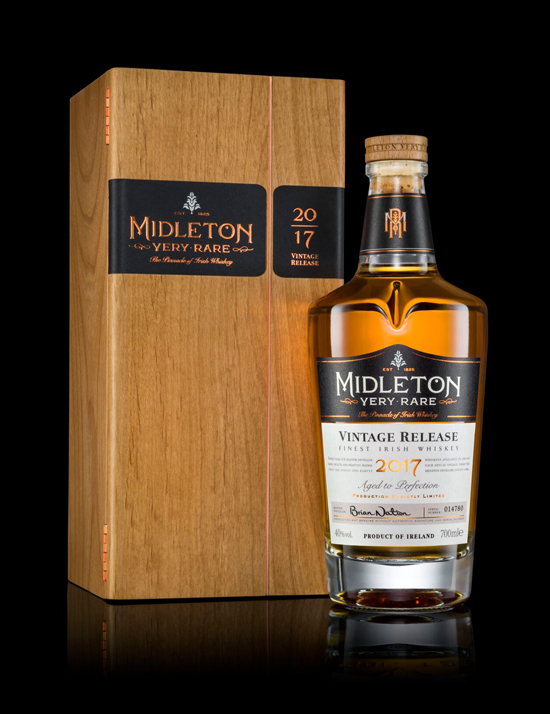 The age range for the 2017 Edition is 12 to 32 years and has been created by Brian Nation, the Master Distiller at Midleton. The oldest grain whiskey is 32 years of age and the oldest pot still whiskey is 26 years of age. All have been matured in ex-bourbon barrels that have then been specially selected by Nation, one of only two men to ever create the Very Rare. Glenmorangie has a special place in our hearts at Whisky For Everyone. Looking back you could argue that it is the place where it all started for us, the place that sparked our interest in whisky. It was over a decade ago and on a holiday to the north Highlands that we decided to ‘visit something synonymous with Scotland’. That something was the Glenmorangie distillery. 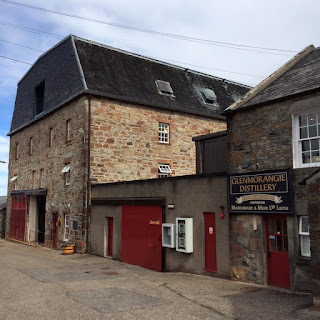 We did the basic tour and remember being fascinated by the place – its location, the whisky making process (although we cannot pretend to have understood it), the architecture and the whisky itself, which we sampled in a small tasting at the end. We left with a bottle of the now retired Cellar 13, which we considered expensive at £40 (oh, those were the days ...) and cracked it open on the sleeper train home to London.